Just a short hair update. 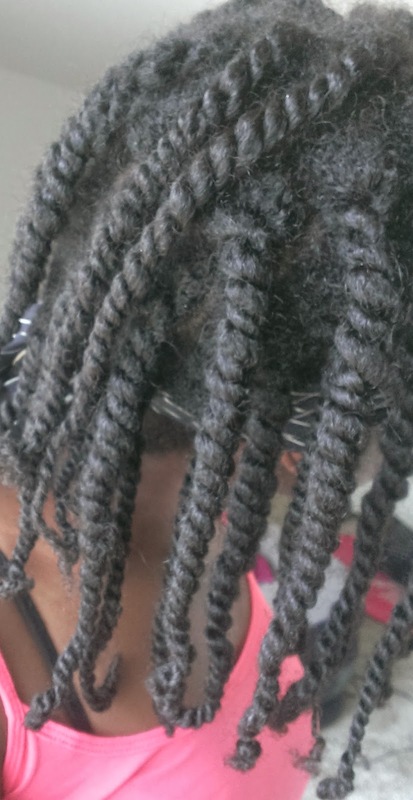 So I didn't achieve the big chunky twists like I wanted, but these will due I guess. 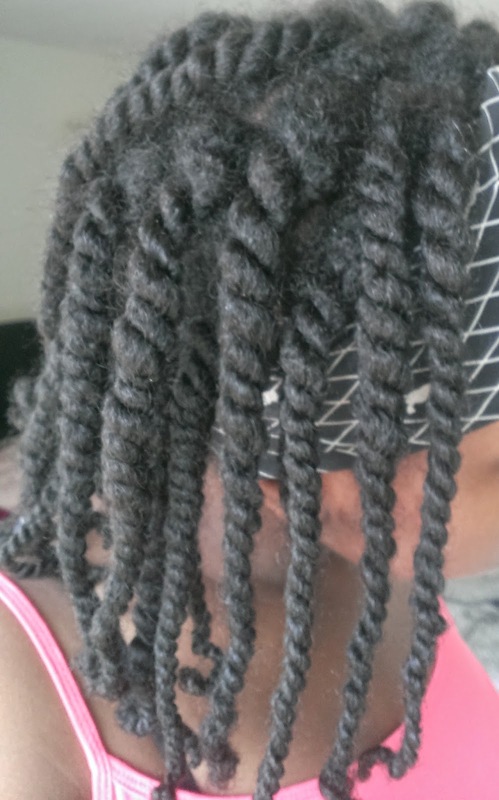 I used WonderCurl's Butter Than Love Pudding to create the twists. They were done on old hair and I will probably take them down Friday for a twistout then wash and wear another protective style for next week.